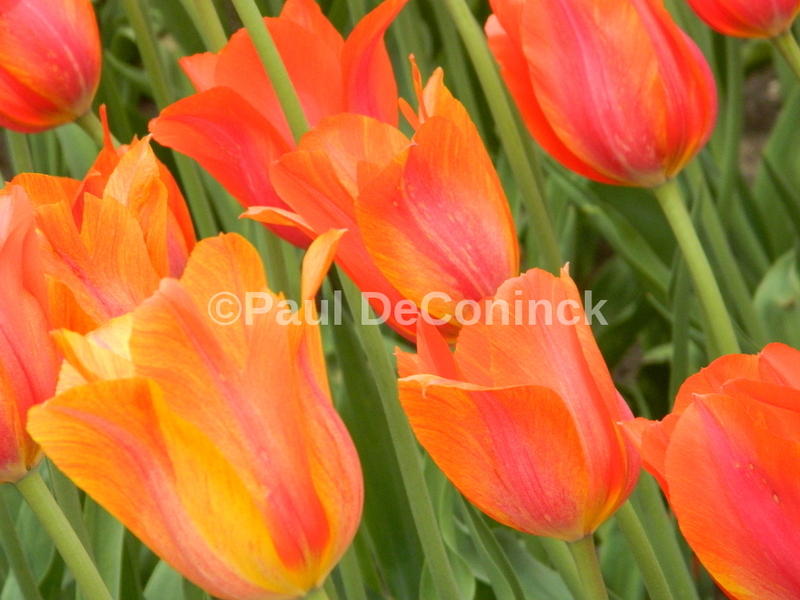 Each May the town of Holland, MI explodes in tulips and beauty. The flowers in this photo seem to be swaying in time to their own music. 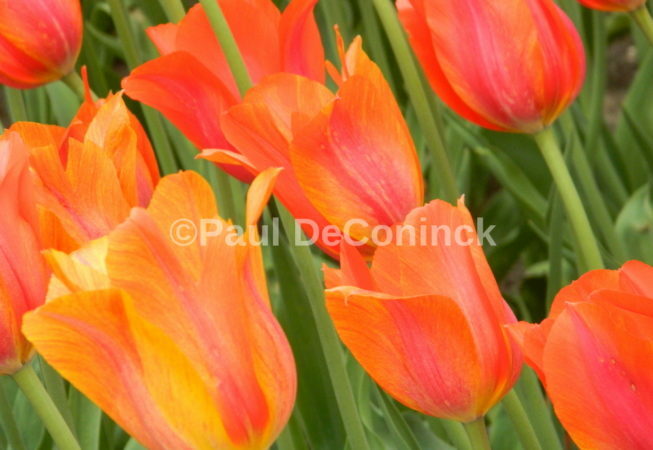 If you would like an un-watermarked print of this photo please contact me.